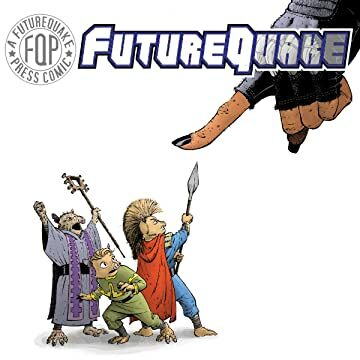 FutureQuakePress: FutureQuake 26 hits the road! FutureQuake 26 hits the road! Brace yourself- FutureQuake 26 is on its way! Early postal orders will all be getting dispatched tomorrow first thing with a first class priority! 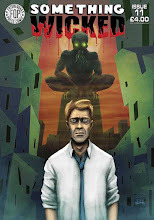 Order today to ensure that you get your copy of the finest small-press anthology available.